No gravity outlet available? No Problem! 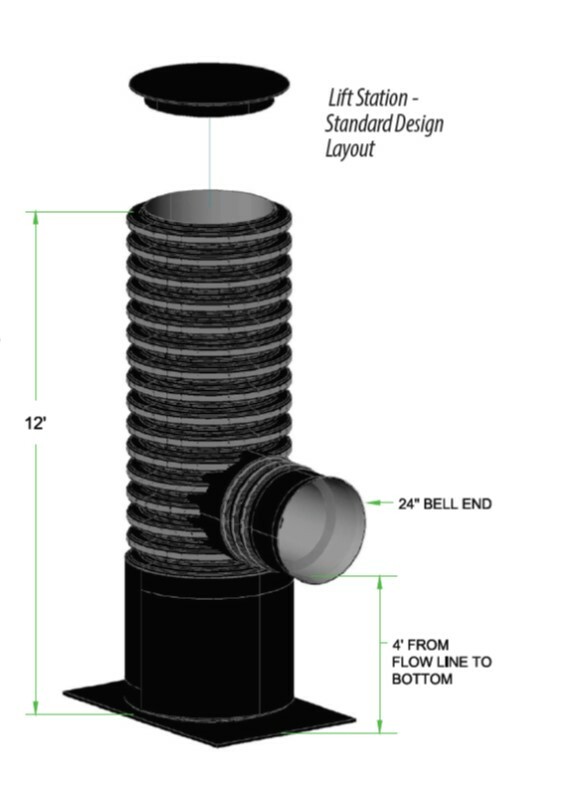 You can still install a cost effective drainage system with a lift station from Timewell. 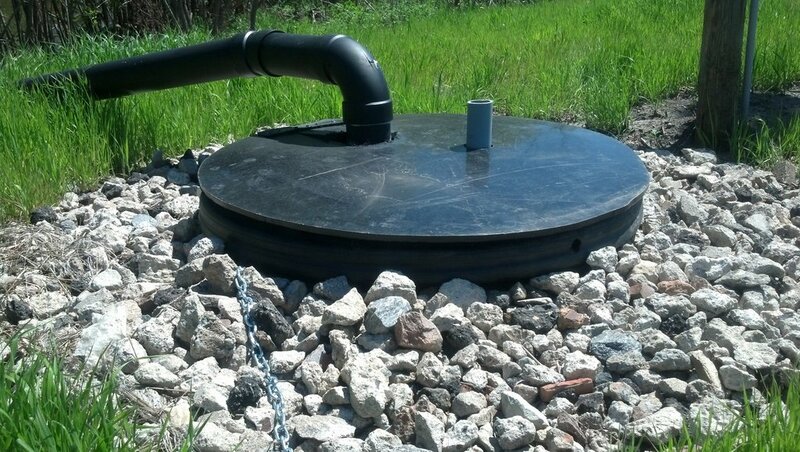 With a lift station you can control the watertable in the field and gain more grade on lateral lines. Why Choose a Timewell Lift Station? Timewell also offers a complete line of submersible pumps to meet all your lift station projects. The stainless steel, axial-flow construction provides an economical solution for high-volume, low-head flow applications. The stainless steel construction means that the lift station pumps are corrosion resistant and will not rust. Standard applications cost just pennies a day to operate. 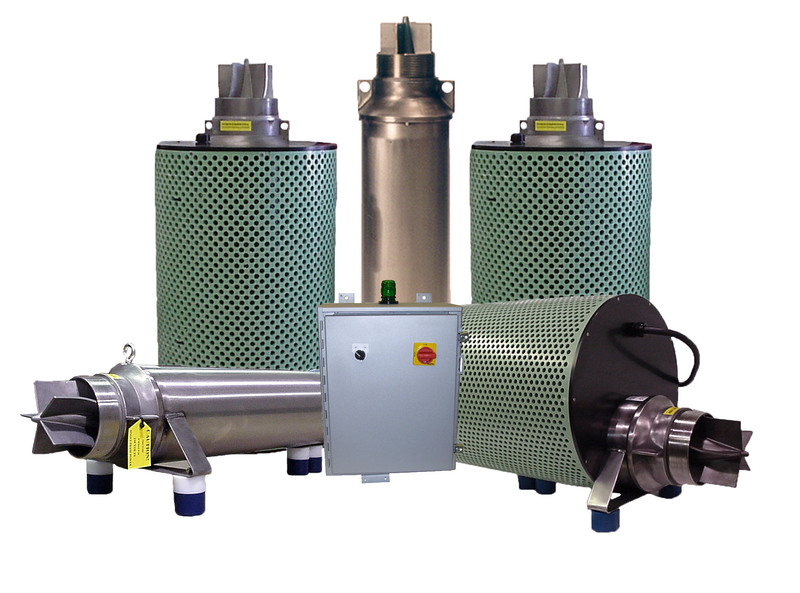 Lift station pumps are available in vertical or horizontal versions, single or three phase, a variety of horsepower and voltages to meet the unique needs of your application. Let us put together a custom lift station quote for your project. Answers to the following questions help determine the needed water removal, pump size and necessary storage area so you get exactly what you need for your project.